Some things never need to be updated. Judged by the test of time, these classics continually represent the highest quality and serve as the standard for all that follow. 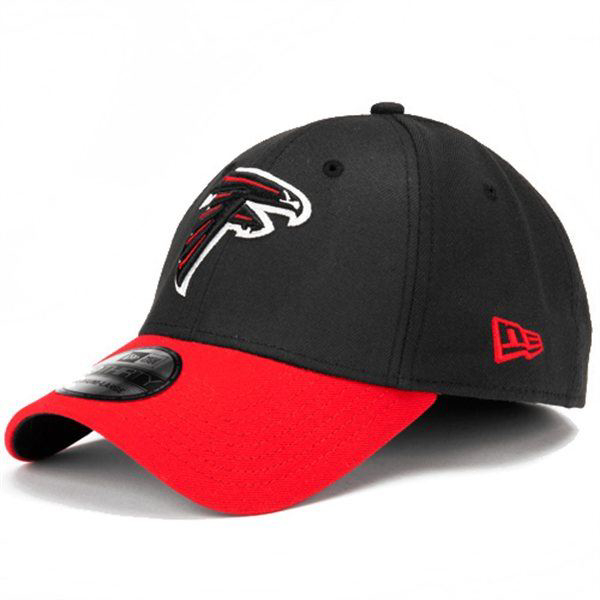 Meet New Era’s Atlanta Falcons TD Classic Flex hat. This hat embodies the specifications that fanatics demand when it comes to representing their team. As if the striking team colors weren’t enough to evoke a sense of pride to the Falcons faithful, it also features a raised embroidered team logo on the crown and team name embroidered at the back. A true classic look never goes out of style! S/M fits 6 3/4 - 7 1/4. M/L fits 7 1/4 - 7 5/8. L/XL fits 7 5/8 - 8. Sizes are approximate.